A native of New York City, Charlene relocated to Sonoma County in 1974. She entered the real estate profession in 1981 after teaching in both New York City and in Sonoma County at high school and junior college level. 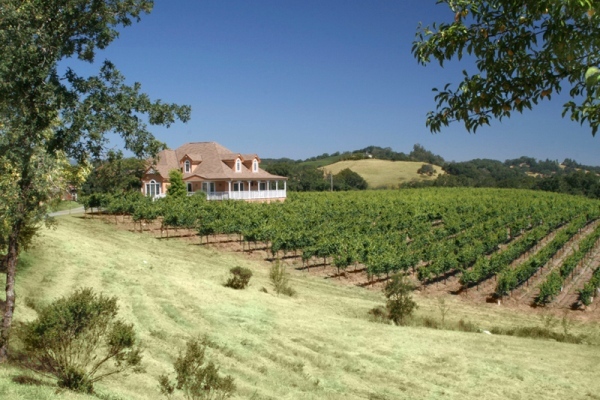 During the past 30 years Charlene has specialized in residential, estate properties, vineyards, ranches, condominiums and investment property throughout Sonoma County. She currently lives in Healdsburg and Bodega Bay. Previously she was a long time resident of Forestville and Petaluma. Charlene has worked with Sotheby's International Realty in both Sonoma and Healdsburg. As a broker associate with Artisan Sotheby's International Realty, Charlene is part of the six Artisan Sotheby's office network In Sonoma County as well being part of the Sotheby’s International Realty’s network of 11,000 agents throughout the world. 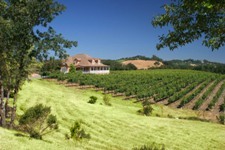 A high percentage of buyers in Sonoma County come from outside California and the United States. Sotheby's is a name known throughout the world.